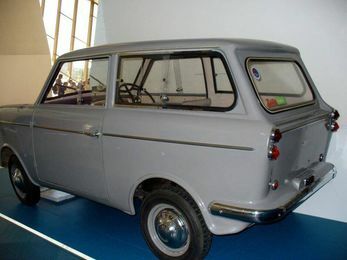 Then, possibly a Chana or Lifan Motors Micra / Logan abomination... but, non.... off to Google then for me! 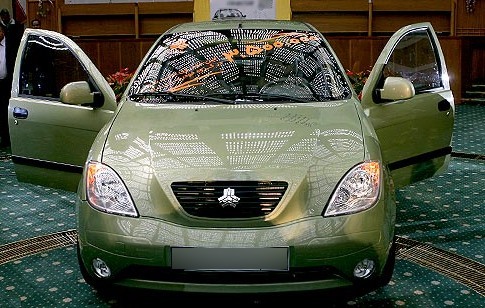 It MUST be Chinese... perhaps not made in China, but in Iran ? 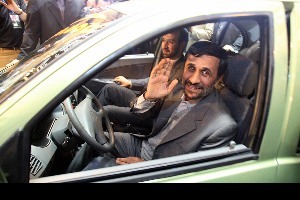 Iran Kerman Motor Co's Lifan CKD kit ?? not chinese. not a kit. EDIT: Methinks a clue in what you did NOT deny! Now.. what the hell is it called and who makes it! 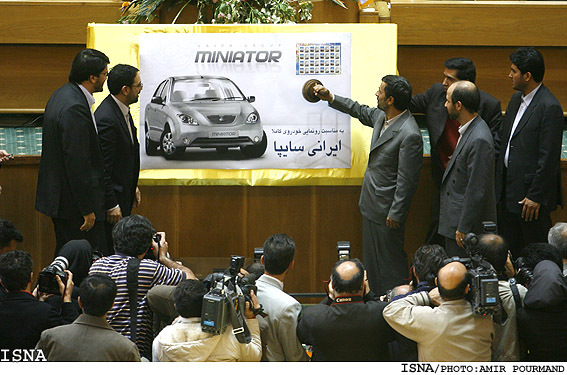 TEHRAN, Iran - December 15, 2008: SAIPA, a state-owned Iranian automobile producer has unveiled its new Miniator this weekend........ga!! Arrrgh. MyBB is fooked for me... I could not log in, the header is all borked... cannot browse past 1st page of forum... links are all wonky! I think MyBB is broked!!!!! Aaaaaaaand, I had the flarking damned car! 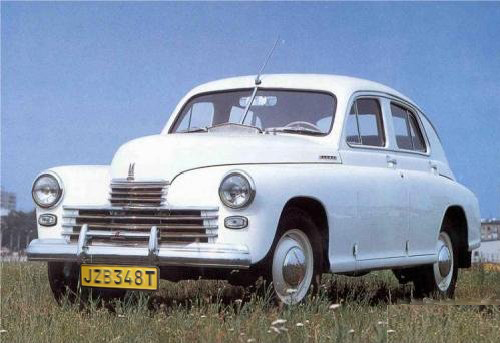 That Jezabel looks like a Jowett..
Da! I know this one... I posted one a while back. How did it get a Transvaal number plate?